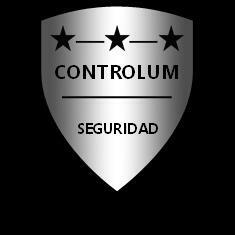 SECURITAS: CONCENTRACIÓN EN EL CENTRO COMERCIAL EL FARO BADAJOZ CONTRA SECURITAS. CONCENTRACIÓN EN EL CENTRO COMERCIAL EL FARO BADAJOZ CONTRA SECURITAS. EN LA MAÑANA DE HOY, HEMOS SOLICITADO EN LA DELEGACIÓN DE GOBIERNO DE EXTREMADURA, CELEBRAR CONCENTRACIÓN A LAS PUERTAS DEL CENTRO COMERCIAL EL FARO DE BADAJOZ. 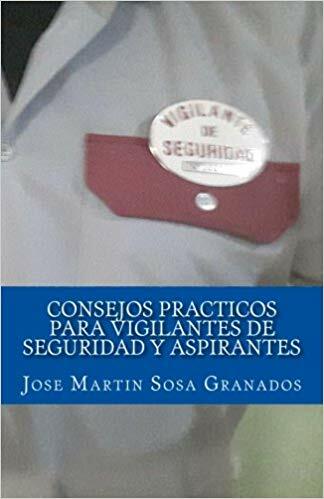 POR LA VULNERACIÓN DE DERECHOS CONTRA LOS TRABAJADORES, QUE ESTA REALIZANDO LA EMPRESA SECURITAS EN CONVIVENCIA CON EL CLIENTE. LA CONCENTRACIÓN IRA APOYADA POR EL GRUPO PARLAMENTARIO PODEMOS, CON EL CUAL MANTUVIMOS REUNIÓN LA SEMANA PASADA. DESDE EL GABINETE JURÍDICO DE ALTERNATIVASINDICAL, SE VAN A SOLICITAR DE OFICIO, TODOS LOS DESPIDOS QUE LA EMPRESA SECURITAS ESPAÑA HA REALIZADO DURANTE LOS ÚLTIMOS MESES, PARA INTERPONER DEMANDA ANTE LA AUDIENCIA NACIONAL POR UN PRESUNTO E.R.E EN CUBIERTO. 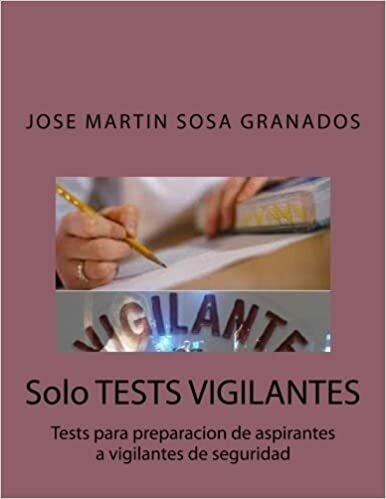 TAMBIÉN HEMOS VUELTO A INTERPONER OTRAS DOS DENUNCIAS A LA EMPRESA SECURITAS EN LA INSPECCIÓN DE TRABAJO DE MÁLAGA Y BADAJOZ.